A single tme transfer from Split airport to hotel in Split. Meetng with the guide and bike ftng. landscape of Mediterranean islands. Overnight in Hvar. (Moreška) with each soldier holding two swords is traditonally performed on July 29 (St. 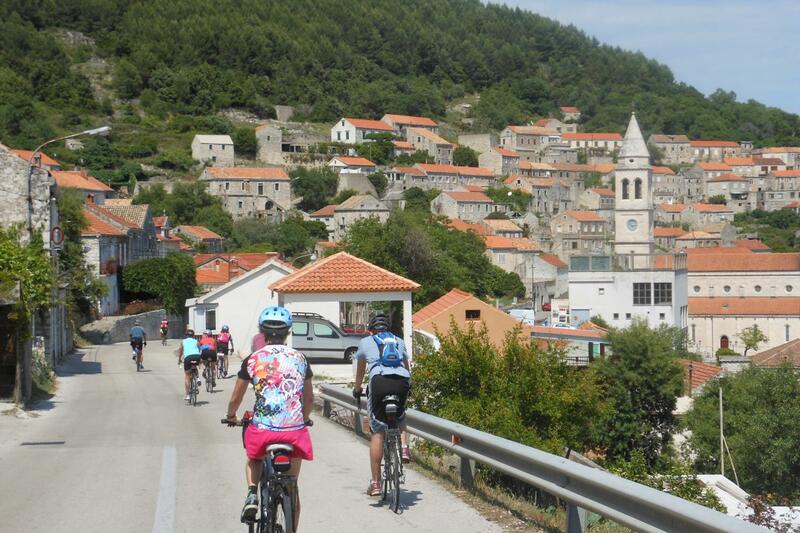 In morning we will have short ride to Konavle, once a southeast land of the Dubrovnik Republic. from hotel to Dubrovnik airport. A single time transfer from Split airport to hotel in Split. Meeting with the guide and bike fitting. Rest of the day you will have free day to explore beautiful town of Split. Welcome dinner in a local restaurant. Overnight in Split. After breakfast we take the public ferry from Split port to Stari Grad. 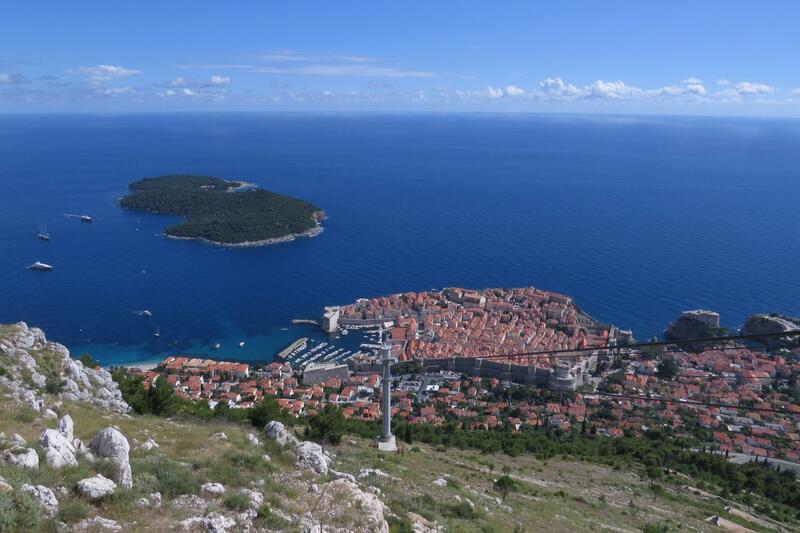 As island of Hvar, Hvar name derives from the Greek - Pharos. During the history island Hvar was under Venetian inﬂuence what is seen in picturesque architecture of town Hvar. 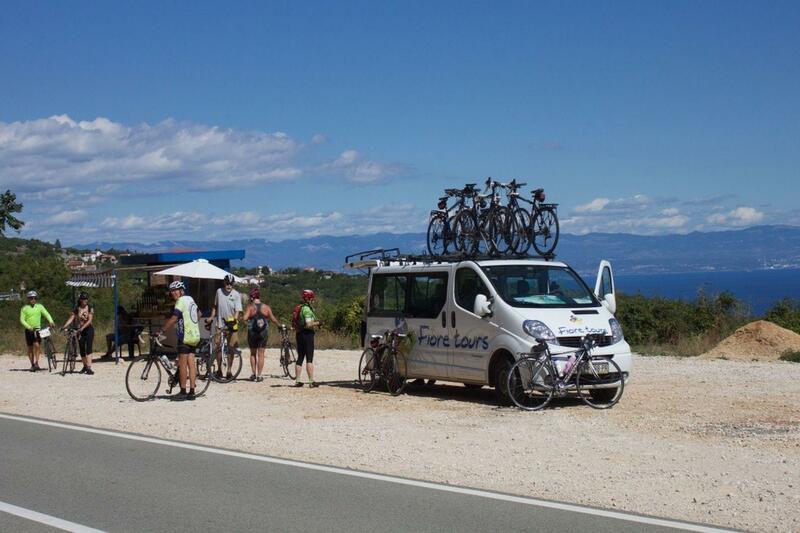 Today we will bike to the town of Jelsa and fnish bike tour in town of Hvar On our trip we see lavender farms as same as olive trees typical landscape of Mediterranean islands. Overnight in Hvar. 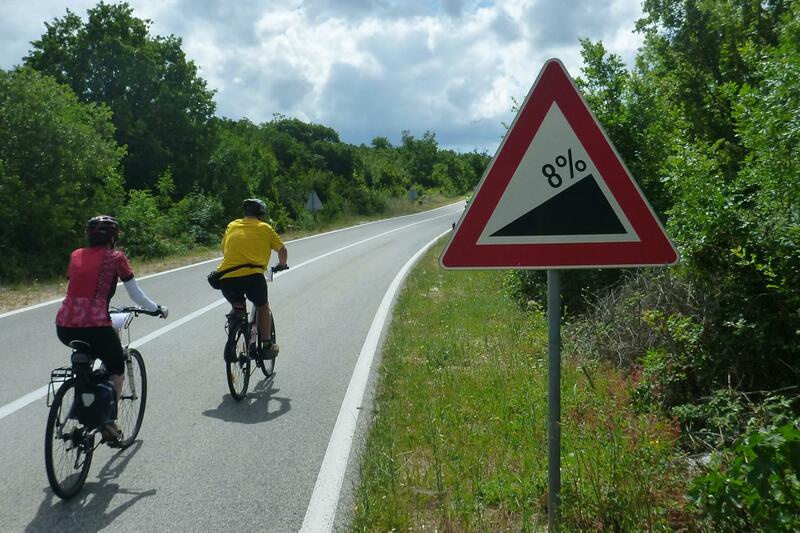 In morning we will have short ride to Konavle, once a southeast land of the Dubrovnik Republic. Afternoon group will have an organized city tour in Dubrovnik. City walls, main street – Stradun or Lovrjenac fort will leave you breathless and give just part of the experience what Dubrovnik was in the his rich history. 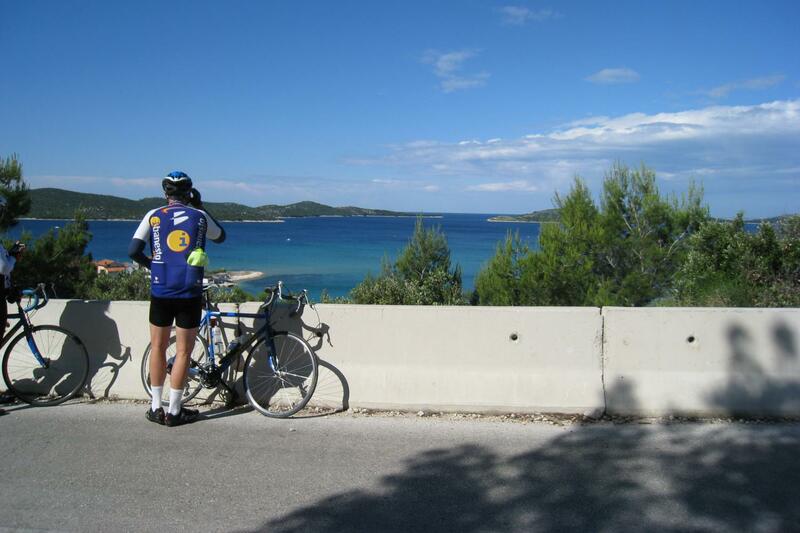 Pearl of Adriatic is the best place to finish our bike tour in Croatia. Overnight in Dubrovnik. 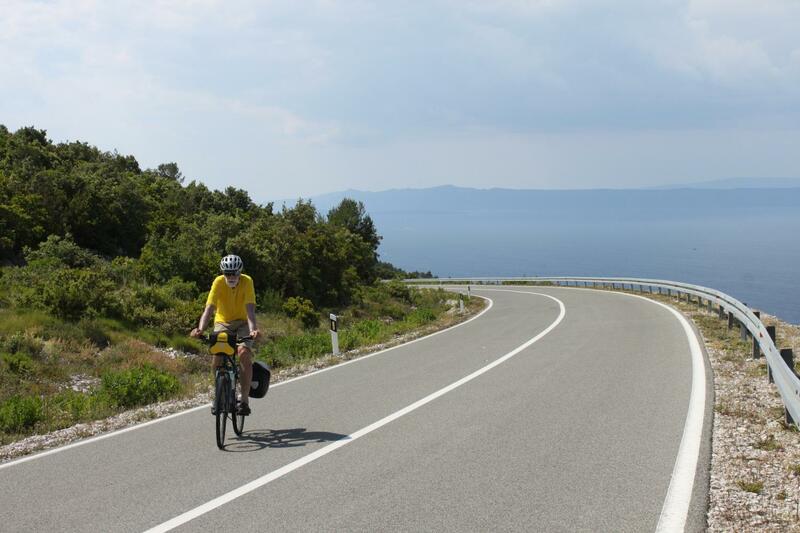 Our bike tour through the south of Croata is fnished. 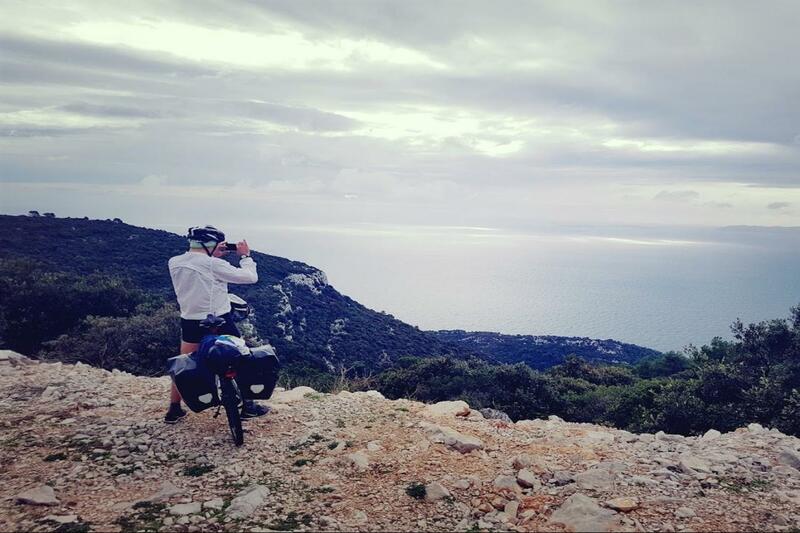 Memories of a beautful landscape, rich history and culture combined with biking will make you come back again. A single time transfer from hotel to Dubrovnik airport. Exension trip or extra days can be added to this tour.